The Nature Train is ready to puff off through the Sienese countryside. The first event of the year will be on March 13th with the “Marzuolo Truffle Train” leaving Siena for San Giovanni d’Asso in the Crete Senesi. 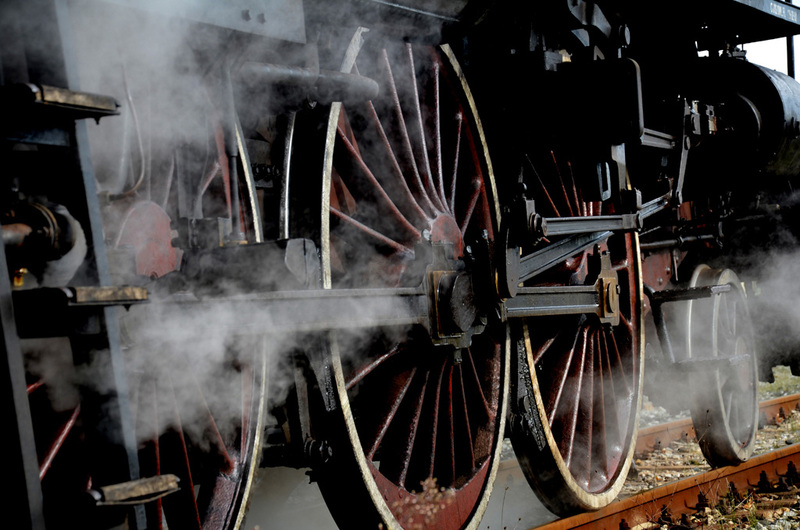 The steam train will be stopping en route for its usual breaks including food and wine events and also a kite making gathering. The next trip will be on the 28th when the train leaves for the Antique Trade’s Fair at Buonconvento. The journey will take travellers through the Crete Senesi, the Val d’Orcia and the Brunello di Montalcino’s area. The “Spring Train” is leaving on the 25th of April for a day at the fortress of Castiglion d’Orcia. 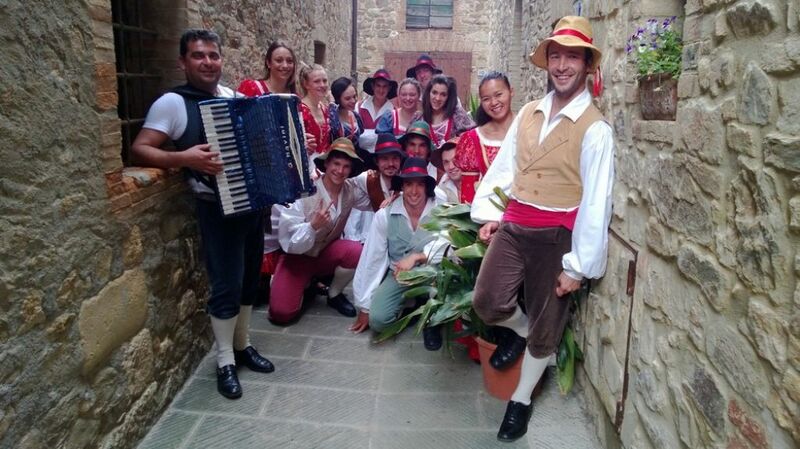 On May 1st it will be the turn of Sant’Angelo Scalo and Montalcino for “La Maggiolata”, a series of Tuscan folk songs and dances. The following Sunday, the 8th, Asciano will be welcoming visitors to its “Mercato de’ Ghiotti”, the market with all kinds of delicious products from pecorino cheese to honey. 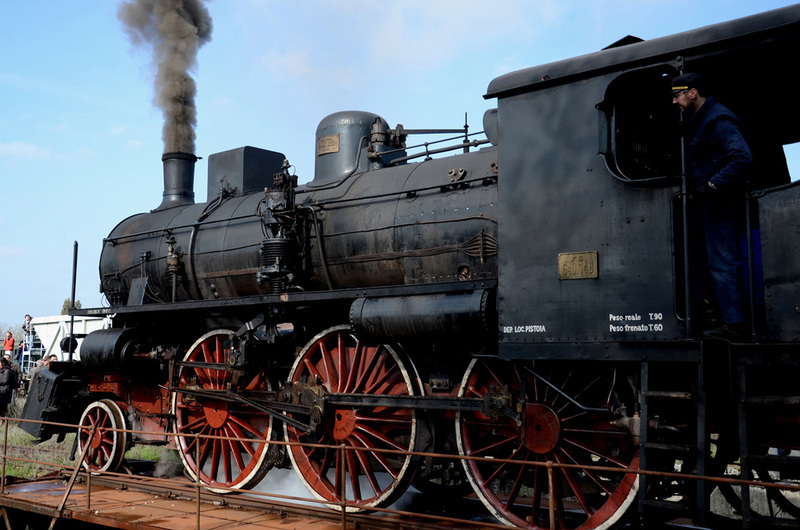 On May 15th there will be a Train Feast to celebrate the history of these railroads. Destinations: Torrenieri and Montalcino. On the 29th it’s time to discover Lars Porsena’s town and Chiusi with the Etruscan train. 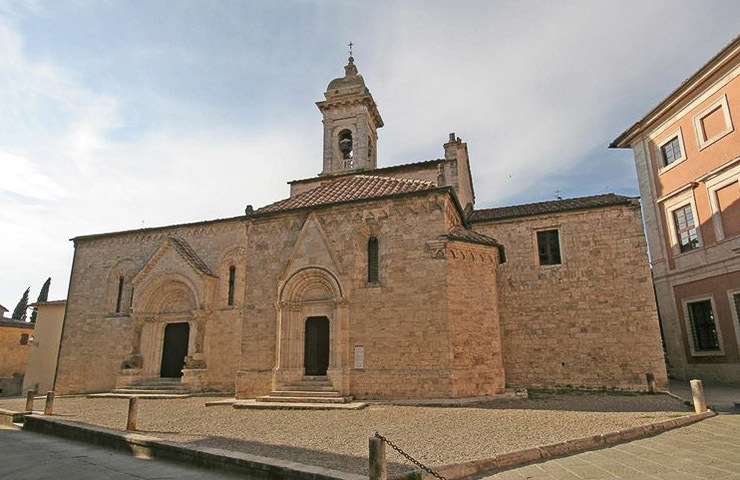 The Spring tour finishes on June 19th with the Barbarossa Festivity in beautiful San Quirico d’Orcia. Certainly an opportunity not to be missed. The Nature Train returns in September, so never fear, the train will again be here. Questa voce è stata pubblicata in Archaeology in Tuscany, Crete Senesi, Events around Siena, Events in the Crete Senesi, Events in Valdorcia, Siena, Tuscan food and wine, Tuscan lifestyle, Tuscany, Valdorcia Val d'Orcia e contrassegnata con Asciano, Buonconvento, Castiglion d'Orcia, Chiusi, la Maggiolata, Montalcino, San Giovanni d'Asso, San Quirico d'Orcia, Sant'Angelo Scalo, Torrenieri, Treno Natura. Contrassegna il permalink.